Set yourself apart in today’s job market by gaining a taste of work life and work experience to show employers you are driven, cultured and can work effectively in an overseas environment. Global internships are regarded as the best way to maximize employability and to bridge the gap between academic studies and the working world. 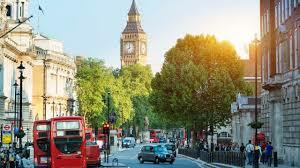 The Intern in Britain program gives you the opportunity to boost your résumé by interning in the UK for up to 6 months. 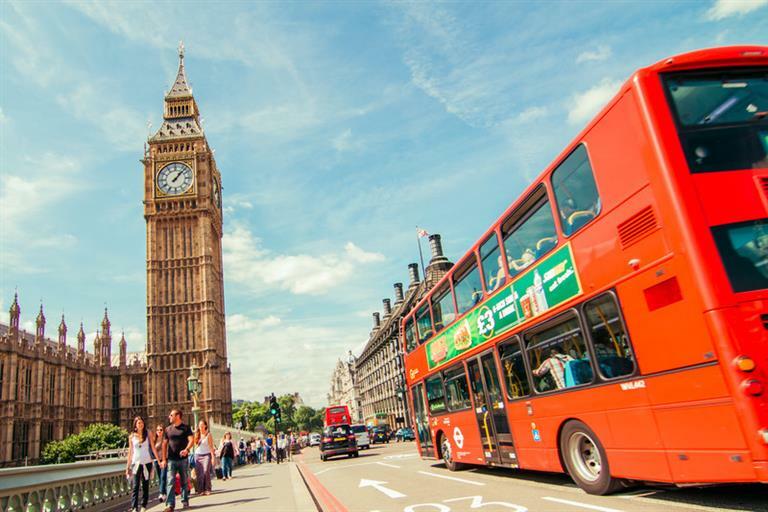 Experience first-hand the Great British culture as much more than just a tourist, while broadening your résumé in one of the world’s most exciting countries. National Minimum Wage (NMW) legislation is the equivalent of Federal Minimum Wage laws in the USA It establishes the rules under which employees in the UK must be paid, and also covers situations where unpaid employment is permitted. The current National Minimum Wage is £5.30p/h for those aged 18–20 and £6.70p/h for those aged 21 and over. Typically, participants work an average work week of no more than 40 hours. The company at which you are interning will set your work hours, but the majority of internships will take place between 8 am and 6 pm. This gives students the most opportunity to show their value to the employer over the 8-week time frame for future opportunities. So, all that’s next is to start your YDP application! Register and complete an application form online with your YDP consultant and UK resume. At this point your YDP consultant will format your CV, which is crucial to ensure your application stands out to employers. We will provide you with a letter that you can attach to your internship application, which clarifies to your potential employer that you will have the appropriate visa to intern in the UK at no extra cost to them. Explore Britain with the YDP internship programme. YDP.co.za a accepts two forms of payment, EFT and secure credit card processing using PayGate. We accept VISA, Mastercard and Diners Club credit cards. The secure server conforms to international 256 bit SSL3 encryption requirements, thus complete peace of mind is ensured.